Top Quality Plywood and Lumber. 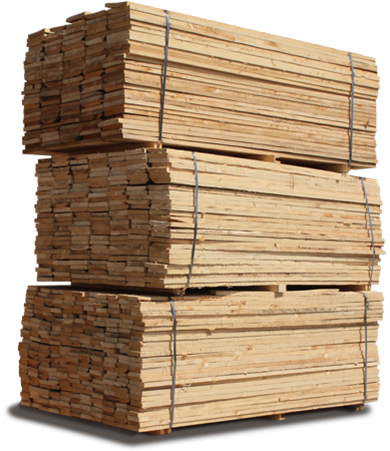 International Plywood is a premier wholesale distributor of top quality plywood and lumber. Established Since 1983. We are committed and dedicated to provide high quality birch plywood products to all our valued and trusted customers. All premium plywood that we mainly offer are environment-friendly as they use components from the highest quality of the sustainable hardwoods. We are your partner when it comes to finding the most satisfying plywood for your needs. All you have to do is to contact us and let our highly-skilled and knowledgeable team provide everything you need to get the handy work done. We want to become part of your success in finding excellent products like cdx plywood ,birch plywood, maple plywood , mdf, mdo, osb, particle board, treated plywood and marine plywood that exceed your highest expectations. We commit ourselves to delivering the finest plywood and lumber as well as other products worldwide. The quality control mainly extends to the aspect of International Plywood from the wholesale distribution process up to delivery. Once you use any of our products, rest assured that you would have the best and our own reputation demands it. We, at International Plywood, strongly promote great effort in order to achieve the fastest and most reliable practical progress geared towards the environmentally considerate product development works. Our team of experts and professionals encourage the use of the wood products as the renewal and sustainable resource and most of all consistently looking for effective and beneficial ways in order to reduce the wood waste and at the same time utilize all the residues. Discount Plywood is dedicated and committed when it comes to developing high quality products that are very safe to use and most of all live with. This is the reason why we mainly develop non-toxic adhesives in order to ensure that no individual has to breathe the harmful chemicals for life of our products. We are in the industry for over the past 33 years and so you can always expect excellence in every product that we would provide. There is no doubt that through the help of our loyal and trusted clients we were able to establish a good reputation that we can be proud of. All of our hardwood materials are mainly harvested from the plantations, which in the first place are maintained and designed to become renewable and so you our customers can always expect that there would always be cycle for the new growth and development in order to maintain the regular supply of our high quality products all over the marketplace. We have been told by most of our customers that there is a charm regarding our own establishment that mainly offers friendly and warm shopping experiences essential for inviting anyone who is unfamiliar with what we do and who we are. This is among the reasons why more and more people are enjoying purchasing materials through International Plywood and they always keep on coming back. We want to serve all your customers who are in need of high quality plywood without requiring them to spend large amount of money in their pocket. © Copyright 2015-17 International Plywood. All rights Reserved.